Dinner at Genting Palace ! 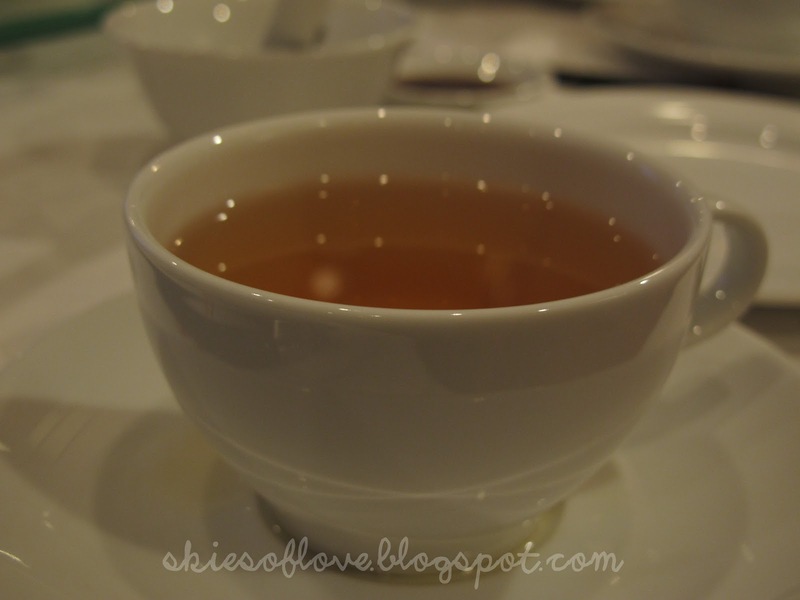 The previous time I went to Genting all I had for meals were fast food, but this July 2012 trip was a foodie journey. All of us had good food all the way . If I'm rich enough, I will make my birthday party in Genting, make all my friends come up to the peak and eat in the resturant. 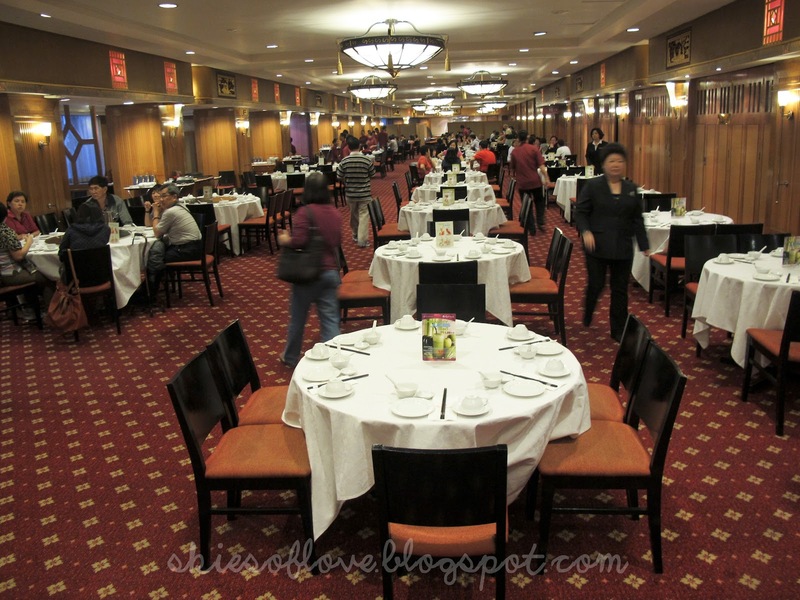 Dinner was a 9 course Chinese Cuisine at Genting Palace. A cuppa chinese tea first. 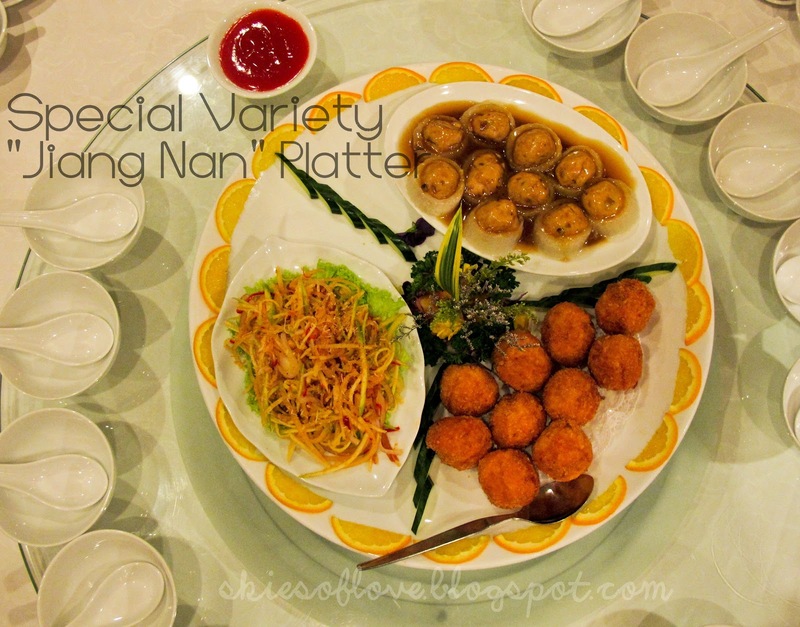 Dish 1 : Jiang Nan Platte. this is meat ball and old cucumber if I don't remember wrongly. 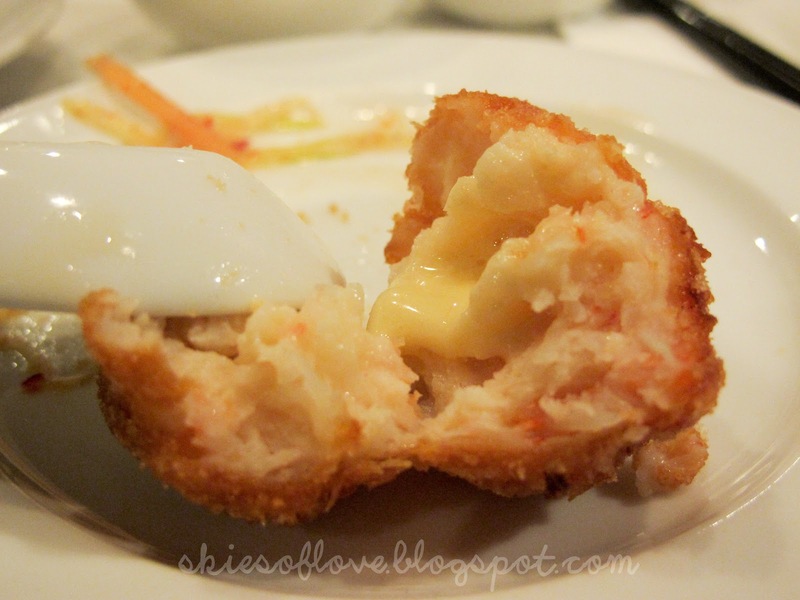 Sotong ball with cheese filling. Ohmygoodness, this is so dam good! The amount of cheese fillings were just nice and it does not over take the freshness of the sotong ball . Strongly suggested for families with toddlers. I personally is a huge fan of soups , especially those chinese soup that have to be boiled for hours. 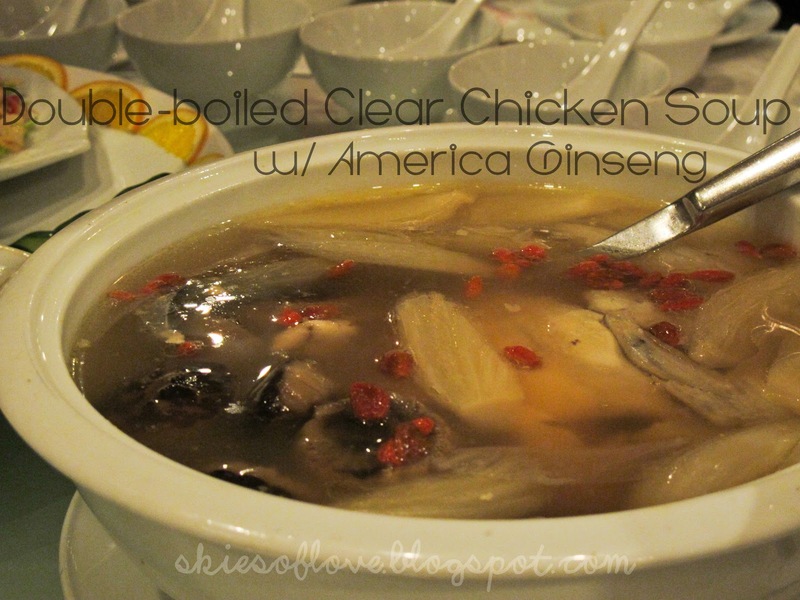 The soup is not oily and you can taste all the essence of the ingredients, chicken meat is soft and tender as well . 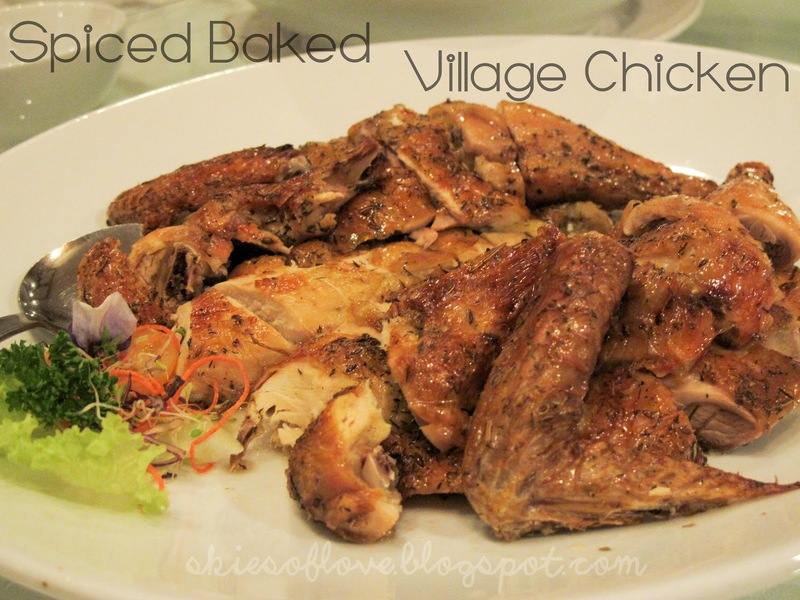 It's a bit difficult to elaborate the taste but the chicken is baked with various spices from both western and asian. Pretty unique dish because the spices were so fragant but not overpowering. Dish 4 : Steamed Red Snapper with Preserved Vegetable &amp; Shredded Meat. This dish is great for people who do not really fancy fish dishes because you could only taste the freshness of the fish. If you still dont like the smell of the freshness of the fish then I'm sorry you are missing out a small portion of your life. 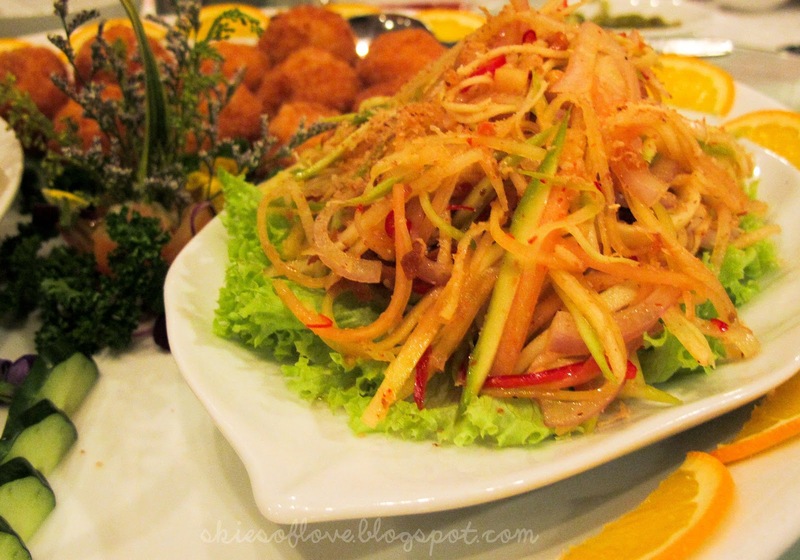 The preserved vegetable and shredded meat goes well with the fish. This is also my first time trying this combination as well. 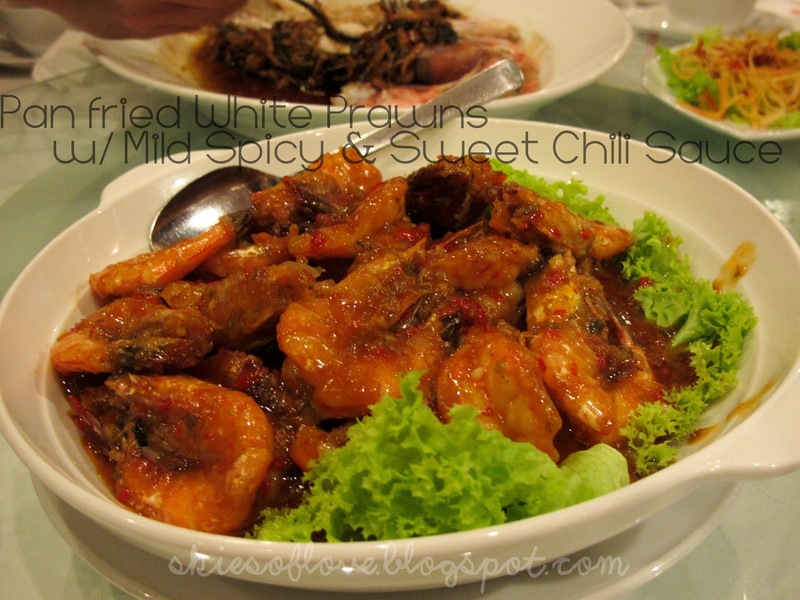 Dish 5 : Pan fried white Prawns with Mild spicy &amp; sweet chilli sauce. I love prawns, okay I love seafood in general.This is sweet sour pork with the pork replaced by prawns and a little bit of chilli. Quite a hassle to remove the prawn shells though but also my first time trying out this combination! 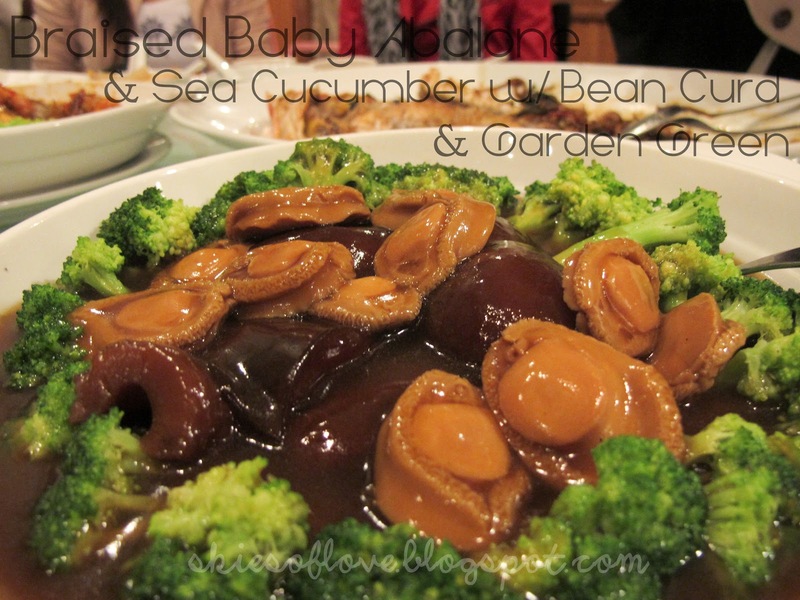 Dish 6 : Braised Baby Abalone &amp; Sea Cucumber with bean Curd &amp; Garden Green. 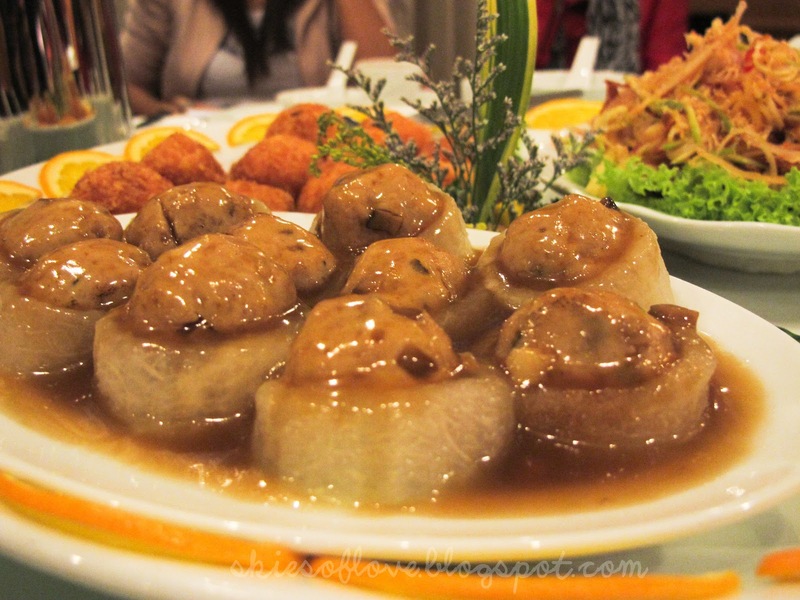 This is generally an abalone dish where we eat in wedding dinners and restuarants. 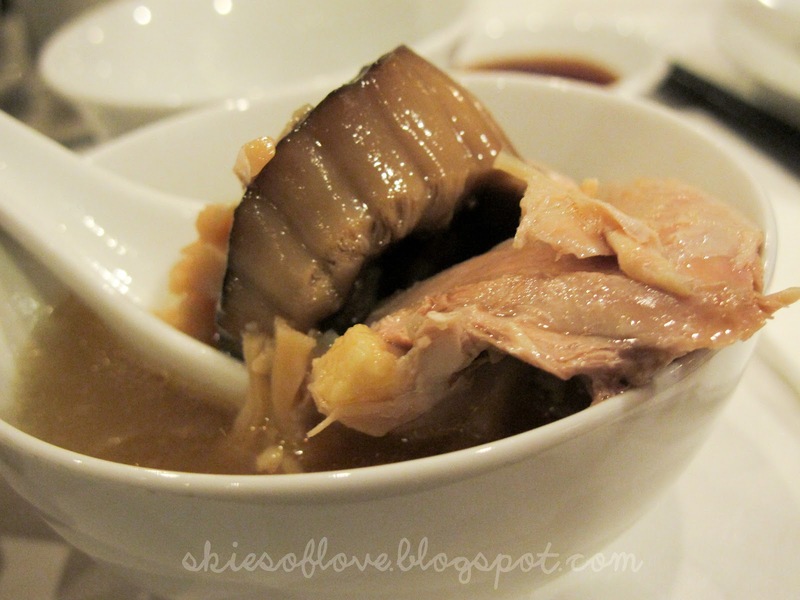 But abalones deserve a love. The fried rice is so fragnant please. Every grain of rice is absorbed by the essence of the sausage &amp;yam and it also carries a tint of sweetness brought by the sausage. I love it. If you are looking for something more filling do consider this dish. 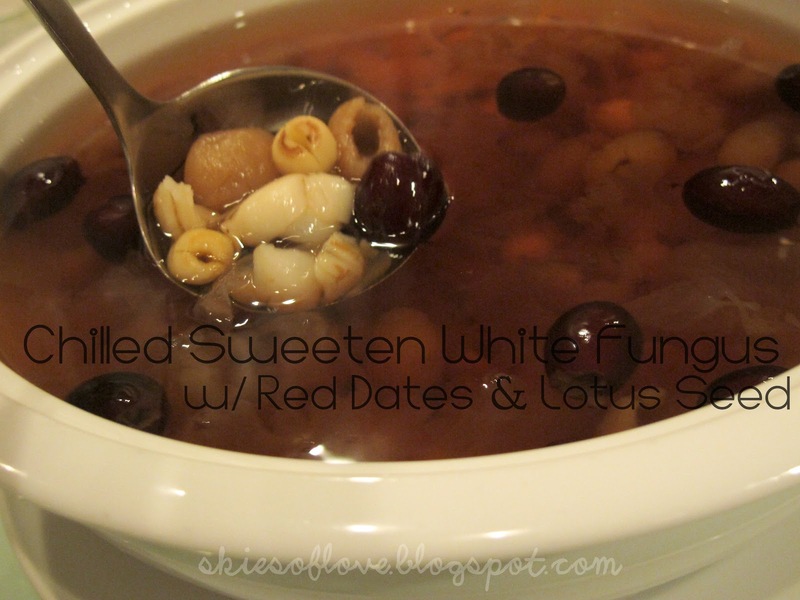 Dish 8: Chilled Sweeten White Fungus with Red Dates &amp; Lotus Seed. Just Qing Tang la. A little sweet for me though. Sweet desserts lovers will like it. This is so dope please. I can die for this. K kidding. Chef Jacky shared a mid-length story about how he managed to get the recipe but I couldn't remember much . Not the point because this dessert dish simply MELTS IN YOUR MOUTH. It's so soft and the sweetness just nice. It's mango and cream for its filling and this thin green glutinous skin holding it. It was nice meeting Chef Jacky and listening to him explain how he create these dishes specially for us. 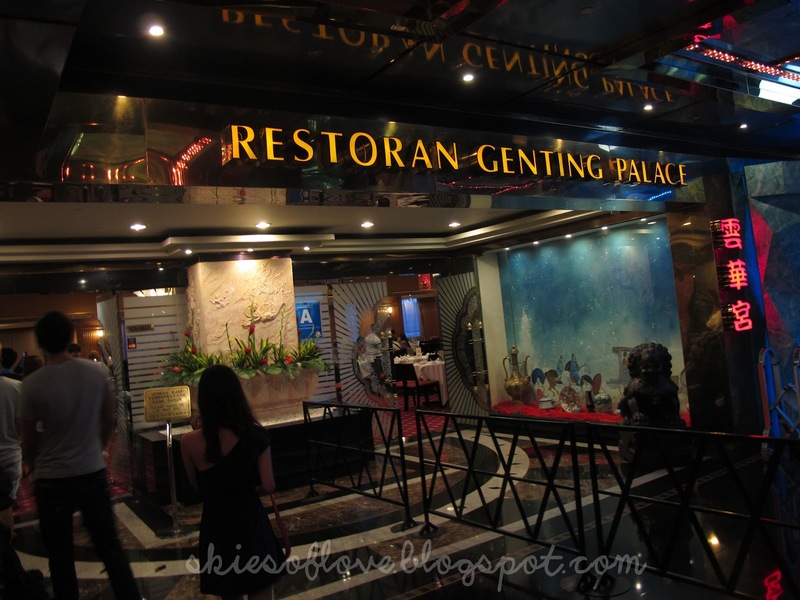 If you are interested in the dinner menu we had at Genting Palace , please call the restuarant to enquire. I suggest that if you want to enjoy these dishes above, please call and make a reservation with them and allow them to prepare beforehand. In case you are wondering, the restuarant serve vegetarian food as well!